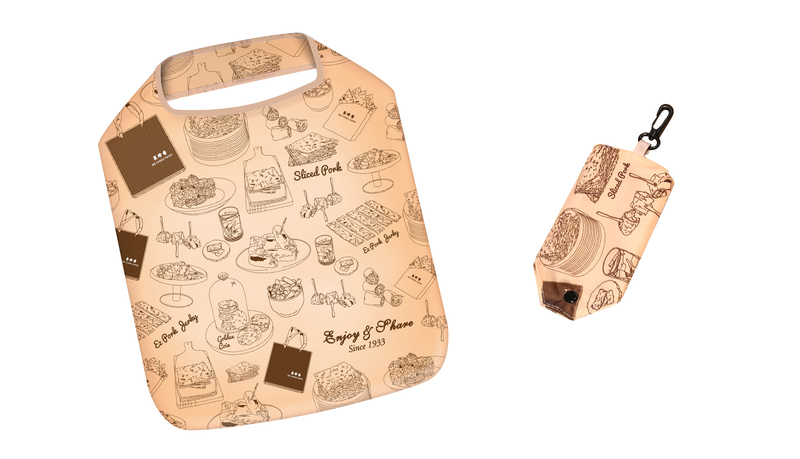 Get a free Foldable Shopping Bag, redeemable with minimum $60 spend. With a minimum purchase of $100. receive a free Foldable Shopping Bag and one packet of Coconut EZ Mini Crunchies 60g. Available 19-22 April, while stocks last. Bee Cheng Hiang is located at West Wing, #01-302.